Android Car DVD Player has been specifically designed to fit inside a Ford Mondeo’s dashboard plus it features a 7 Inch Screen, 8GB Internal Memory, GPS, Wi-Fi, 3G in addition to DVB-T.
Any Ford Mondeo owner will go crazy for this awesomely designed and well thought-out car DVD player that fits perfectly into the car’s 2 DIN dashboard slot. 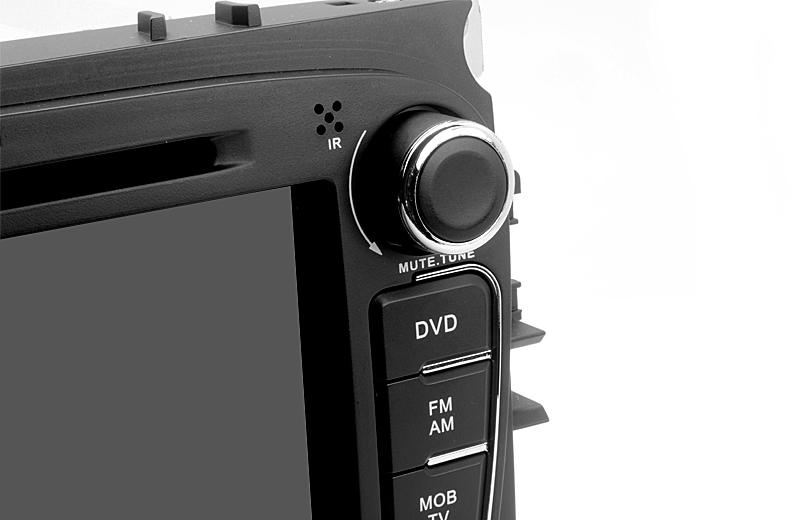 Known as the “Road Avenger II”, this car DVD player is packed with specifications and even has an Android operating system to allow the user to have full control. With an Android operating system, the user can access the Google Play store to download and install applications that will keep them busy all night long in the car park while they wait for their friends. 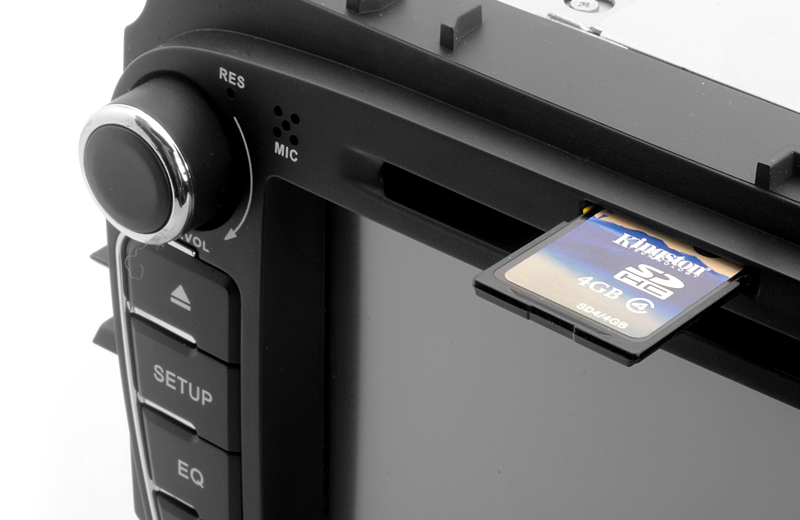 The original “Road Avenger” car DVD player was very similar to this but it only had 4GB of internal memory why the “Road Avenger II” has a staggering 8GB of internal memory, meaning you can save more music, videos and other data to play directly on the car DVD player. 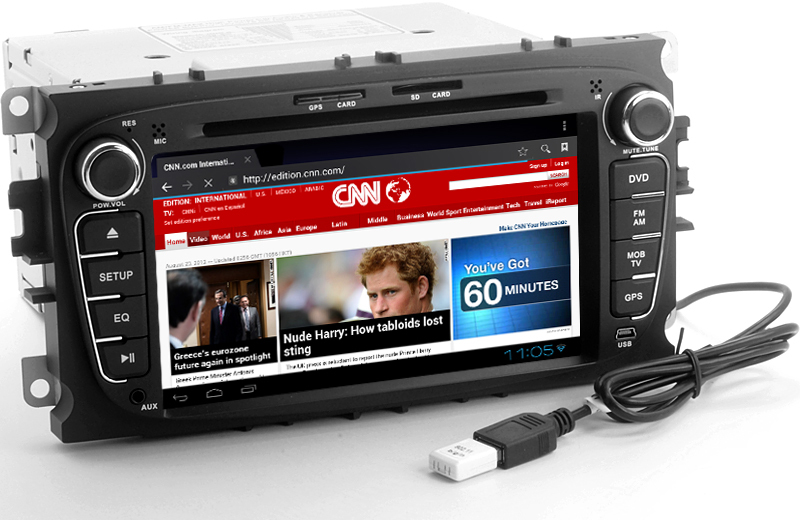 Enjoy streaming movies or playing games on the 7 inch screen that the “Road Avenger II” offers, plus with a resolution of 800×480.Find your way to your chosen destination without the fear of getting lost of missing anything on the way as the “Road Avenger II” has GPS navigation, which provides features such as lane assist, points of interest as well as others to help make your journey a little bit more stress free. Connect to the internet with either using Wi-Fi or 3G as the “Road Avenger II” supports both and even comes with a Wi-Fi- dongle for free. 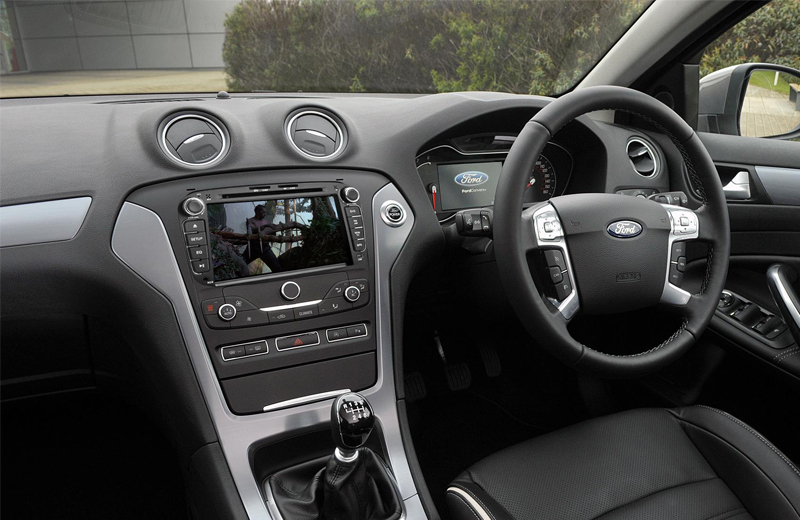 No matter where you are you can stream videos, updates statuses and even search for things on the web directly from your Ford Mondeo’s dashboard. 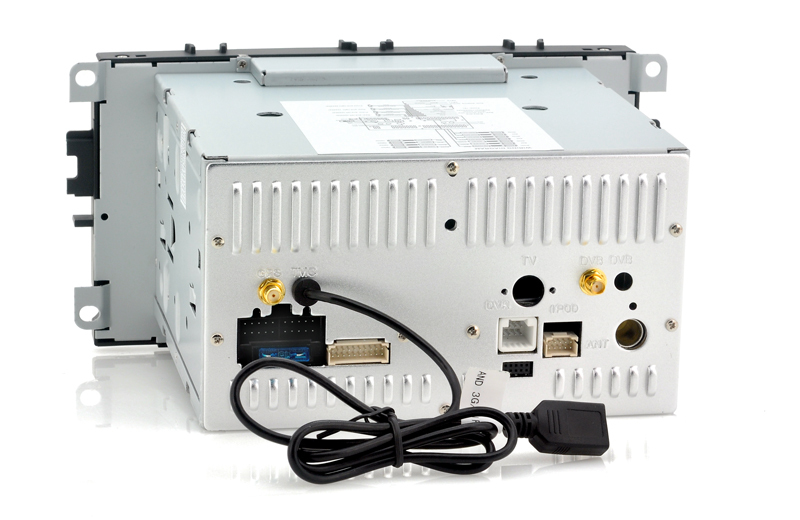 A cool feature is that DVB-T is present on this Ford Mondeo car DVD player so you watch all your favorite and not so favorite TV shows as well as documentaries and sports to make sure you are entertained for hours. 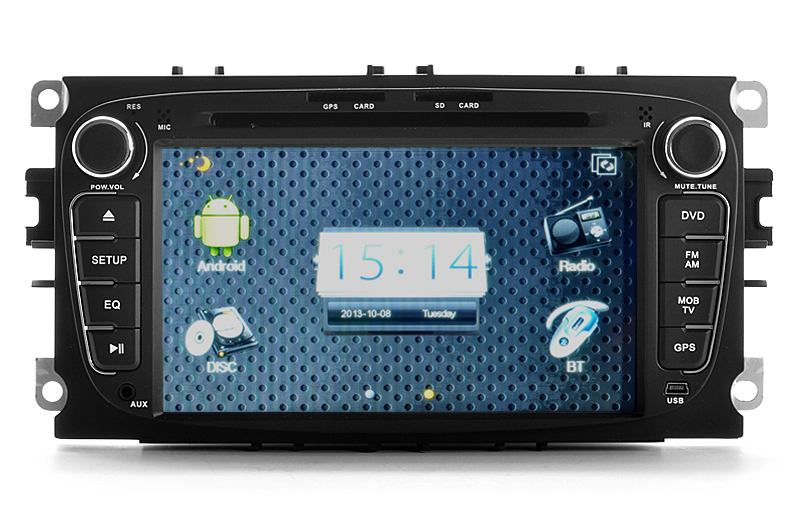 The ‘Road Avenger II ‘Android car DVD player for Ford Mondeos is in stock now. 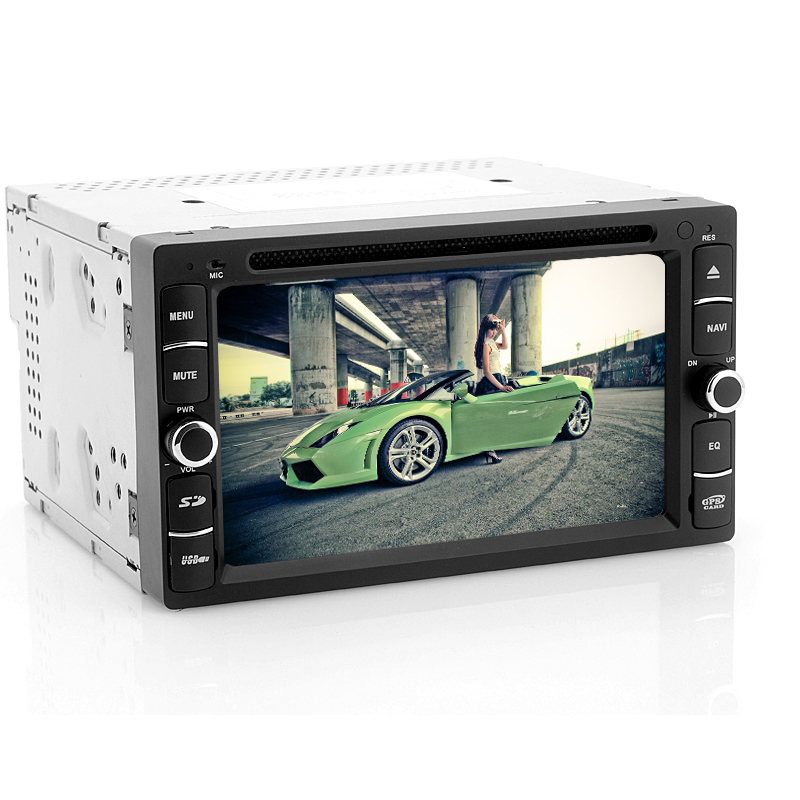 This car DVD player can be dispatched within one working day of ordering and comes with a 12 month warranty. Brought to you by the leaders in wholesale electronics and car DVD players, monastiraki. .
perform the following steps 1.Go to windows CE settings 2.With the remote control press 1357 this will let you enter into the factory settings and choose radio > after that just choose the region frequency according to your country.